So, How Was the Bike Ride? Mindy Ahler, Co-Director of Cool Planet, continues to speak about her recent LowCarbon Crossings (LCC), a 4,000-mile bike tour from Seaside, Oregon to Washington, DC. 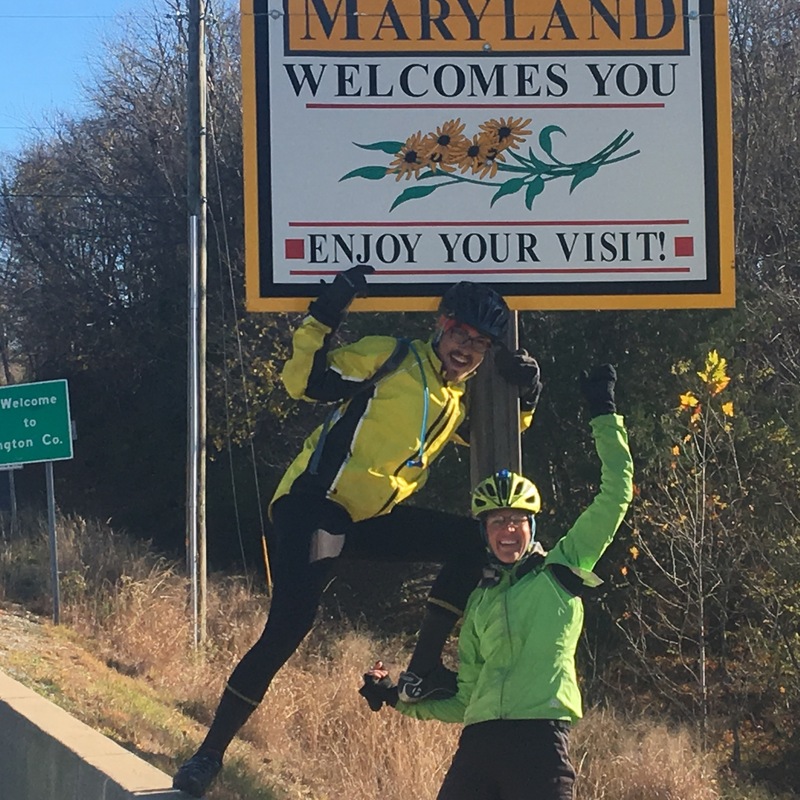 LCC riders travelled through 14 states on the northern tier of America to raise awareness and inspire action on climate change solutions. Mindy returned in late November from Washington DC, delivering nearly 400 hand-written “take action on climate” messages to Congressional offices frompeople in the 14 states the LCC visited. Presentation includes photos, video and stories from the journey and a discussion of how we all can take positive action to address our changing climate. Each program will vary in content depending on audience and time and goals of the host community. Tuesday, April 11, 6pm, Linden Hills Park, 4230 Xerxes Ave S in Minneapolis, hosted by Hiawatha Skiklubb. Sunday, March 12, Pre-Mass speaker 9am & 11 am, post services conversation 12:00 pm, St. Joan of Arc, 4537 3rd Ave S, Minneapolis, MN 55419 Watch the video. Want to learn more about the bike ride? ← Cool Planet is Seeking Volunteers and Interns!